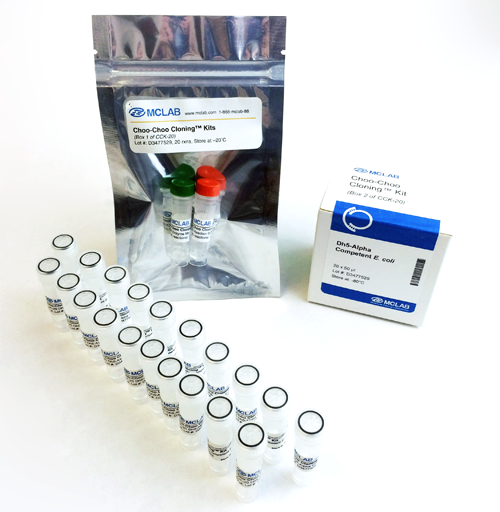 Chemically competent E. coli cells suitable for transformation and protein expression. 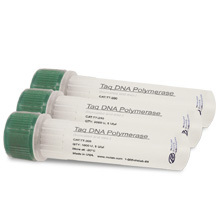 This strain does not express the T7 RNA polymerase. 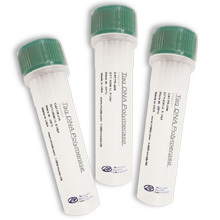 Ideal for expressing proteins in E. coli.